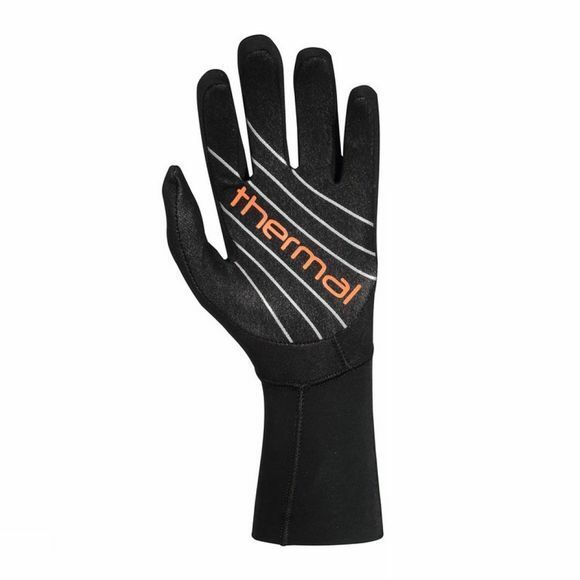 Improved yet again, the popular Swim Glove has dropped webbing for a natural feel of the water and made it warmer by adding a metal cell liner that stops water absorption and maximizes warmth. A longer length cuff prevents water entry and increases warmth at the wrists. 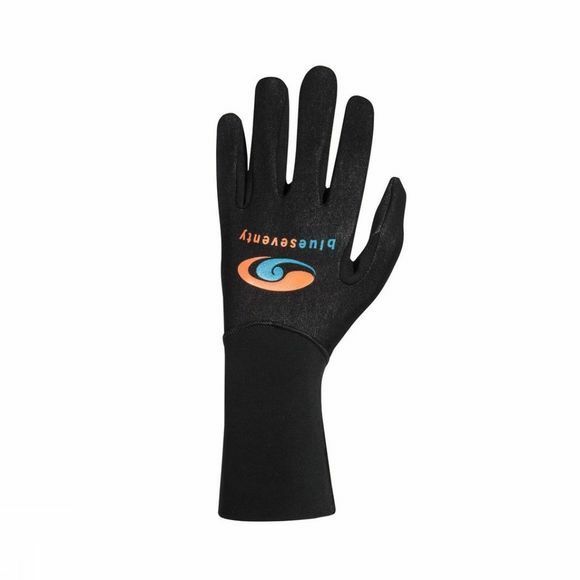 A great open water specific training tool that will also keep your fingers dry in foul bike riding weather. Available in 2 sizes.